Is your home loan right for you? Our Home Loan Specialists can check the health of your home loan to ensure you are on track to owning your home as soon as possible. With our comprehensive list of lender accreditations, we are able to effectively compare dozens of leading home loan lenders, against your current mortgage to give you the very best home loan options. 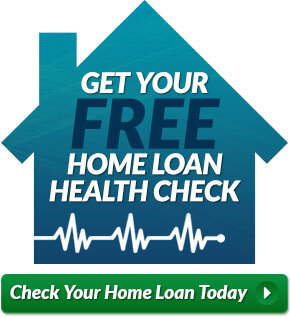 We are positive that we can offer you the best home loan deal to suit your circumstances and best of all, our home loan health check is obligation-free. Our Home Loan Specialists have many years of industry experience and can offer you ideas on how you could reduce the interest payable on your mortgage and can equip you with the knowledge to be able to pay off your mortgage sooner.